EMPLOYMENT: Analyst says surge just government erasing recession’s cuts. Over the past year, Los Angeles County’s biggest private-sector employer, Kaiser Permanente, saw its local workforce shrink by a couple of hundred employees. Meanwhile, the largest public employer – Los Angeles County – grew its ranks by more than 1,800. That’s illustrative of a trend throughout the Business Journal’s lists of the largest public- and private-sector employers in the county: Over the past year, public-sector employers have been hiring workers at a faster pace than private-sector employers. The 25 largest private-sector employers on this year’s list added 3,561 jobs over the past year, an increase of just 1 percent. Meanwhile, public-sector employers, including cities and school districts, swelled their ranks by 16,533, an increase of 4 percent. That doesn’t surprise Gary Toebben, president of the Los Angeles Area Chamber of Commerce. He said private employers are more likely to add jobs only after they’ve tried to increase the productivity of existing workers. What’s more, he said this year’s figures continue a long trend of faster employment growth among public employers. “The general trend for several decades has been that large governmental entities added a higher percentage of new jobs than the largest employers in the private sector,” he said. What’s more, he noted that the largest employers, whether public or private, account for only a fraction of the county’s overall employment – and an even smaller proportion of hiring activity. So while the biggest private employers aren’t hiring at a brisk pace, that’s not necessarily the case for smaller firms. “The largest number of new jobs in the private sector are usually created by small and medium-sized businesses,” he said. Indeed, figures released earlier this month show the county’s unemployment is now down to 7.1 percent, down from 8.1 percent in July of last year. 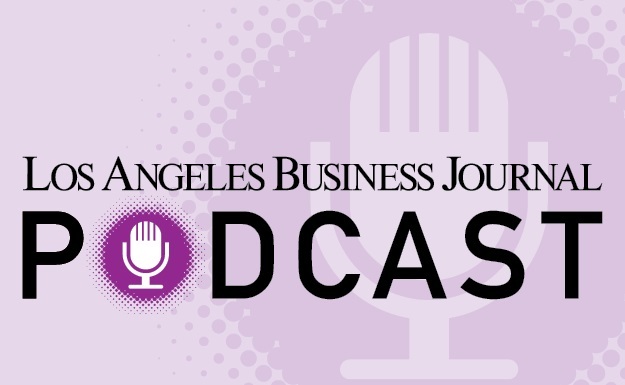 Economist Christopher Thornberg, founding partner of L.A. consulting firm Beacon Economics, said rising local employment figures point to momentum in the local economy. What’s more, Thornberg said Angelenos shouldn’t be concerned by the fact that government payrolls appear to be growing faster than private-sector ones. Over the past year, government payrolls in the county gained 14,500 jobs for a growth rate of 2.8 percent. That’s a slightly faster clip than the 2.6 percent growth rate for all jobs in the county over the past year.